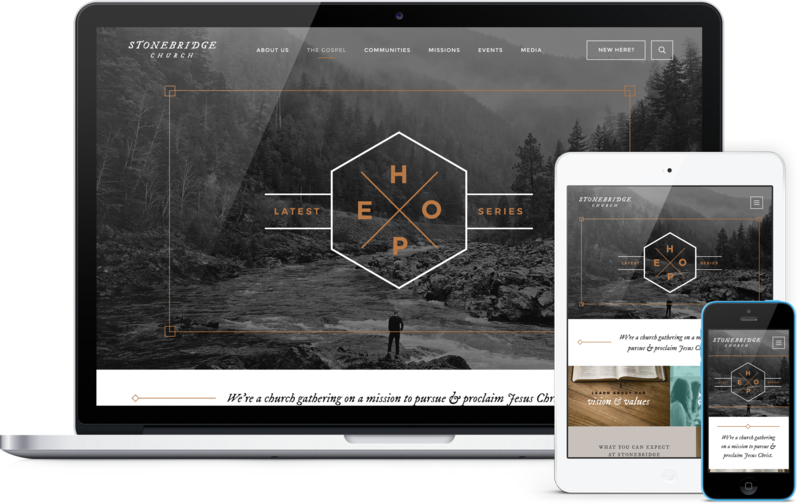 Parable is a bold, engaging, and unique church website design. A great fit to engage new visitors and keep members up to date. 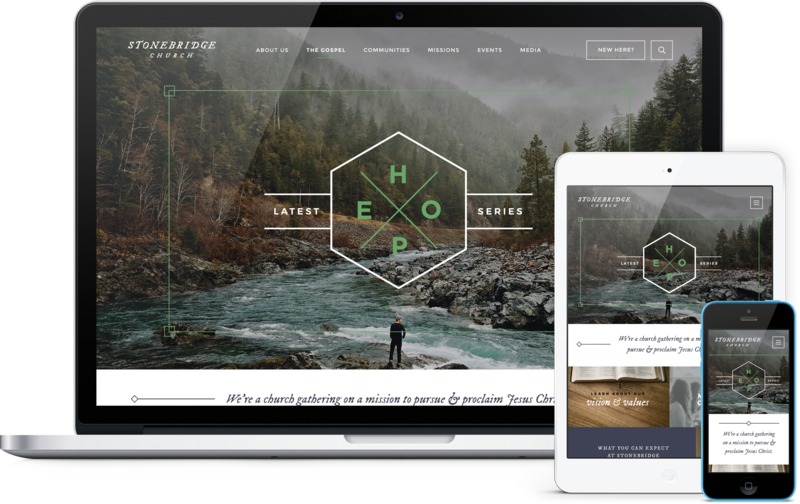 Starting with a large image rotator or video background area, scrolling down to large visual quicklinks and a unique content layout, Parable stands out as a highly compelling church website design. 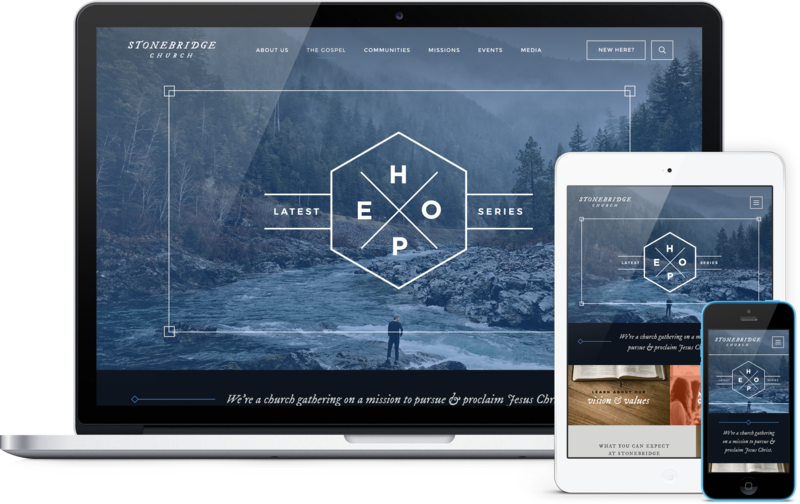 If you are looking for a design that offers a large graphic/video header, punchy colors, crisp typography, graphic links, current events, and a visually set apart sermon all on the front page, Parable is the one.